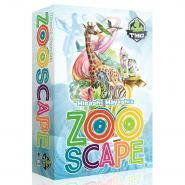 ALL THE ANIMALS HAVE ESCAPED! As a Zookeeper, youâ€™ll need to choose carefully which ones to chase after. 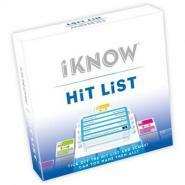 iKNOW Hit List also includes a betting system: players try to predict how many correct answers from the Hit List the active player will name, and they can try to name an answer of the Hit List that the active player didn't found to gain bonus points. 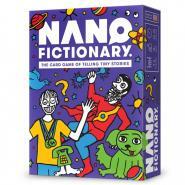 Nanofictionary is a storytelling game in three rounds. Is he hurling a javelin or being a superhero? Is she a tumbleweed or a hedgehog? 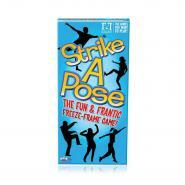 It's a laugh a minute as you guess what your friends are trying to be while they... Strike A Pose. 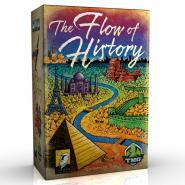 This Limited Edition 25th Anniversary game celebrates all the LCR players who have made LCR/Left Center Right one of the best selling games of all time. Who am I again? 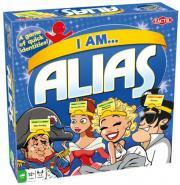 I am.. Alias keeps players guessing to the very end! Put on your headband and slide on a character card. 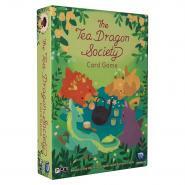 Then, one of the players acts as the explainer and tries to help you guess what character is sitting on your headband! Time's Up! 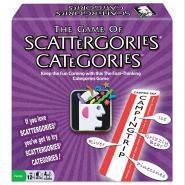 is a charades-based party game for teams of two or more players (and is best with teams of two). The wild animals meet at the watering hole. But only one of each animal type can be there at a time. 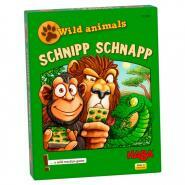 If there are two of the same animal then: be quick and hit the crocodile in the watering hole with your hand! 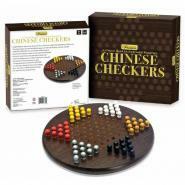 Hand crafted from European hardwood and protected in a rich, dark finish, the premier line of wooden games offers heirloom quality products. 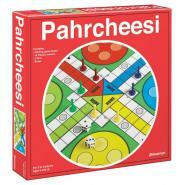 The timeless classic game of Pahrcheesi from Pressman Toy has been beloved for many years. 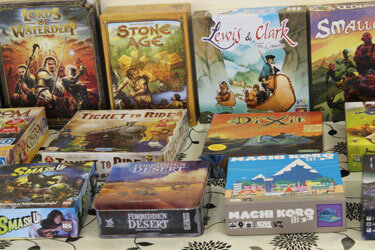 Introduce a new generation to the fun today! 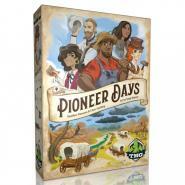 This set has everything that you need to get started right away.